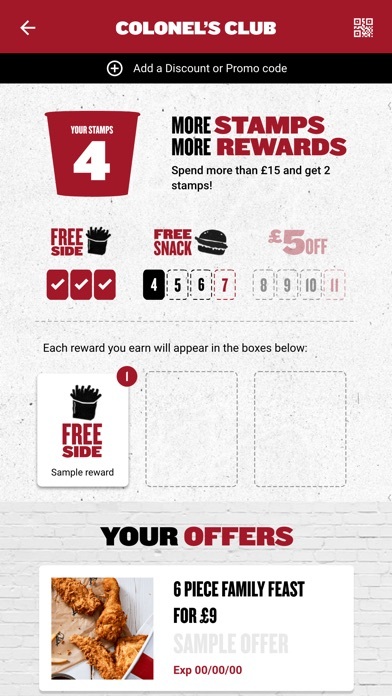 What could possibly be better than free chicken? 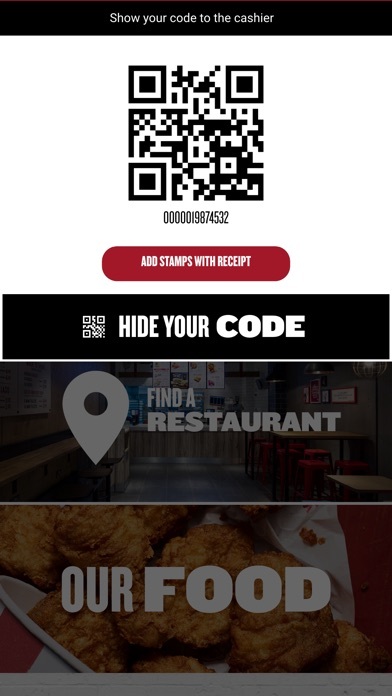 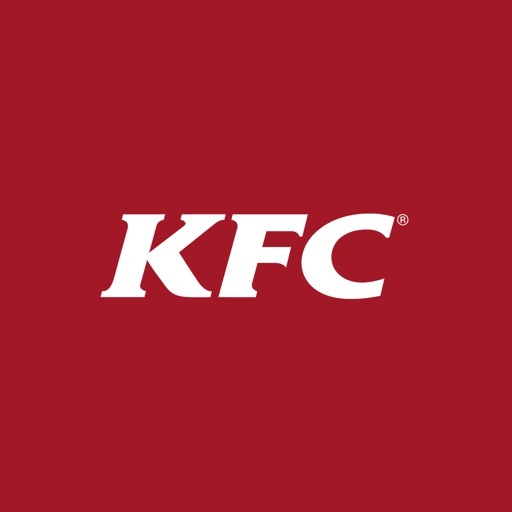 Download and register on our app and you’ll be able to get your hands on two free Hot Wings(R) as well as other free food and drinks, plus exclusive offers from KFC. 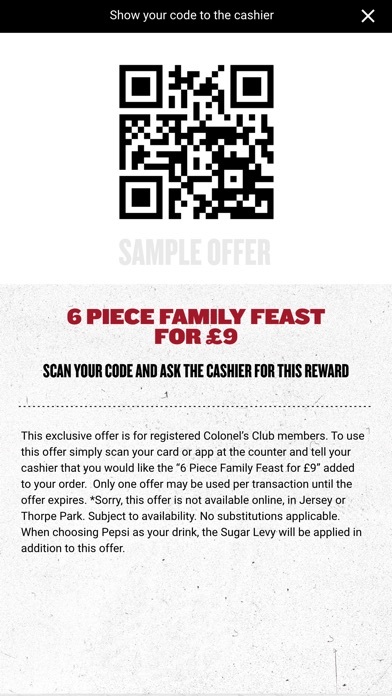 The way our club works is simple, collect one stamp with every purchase over £3. 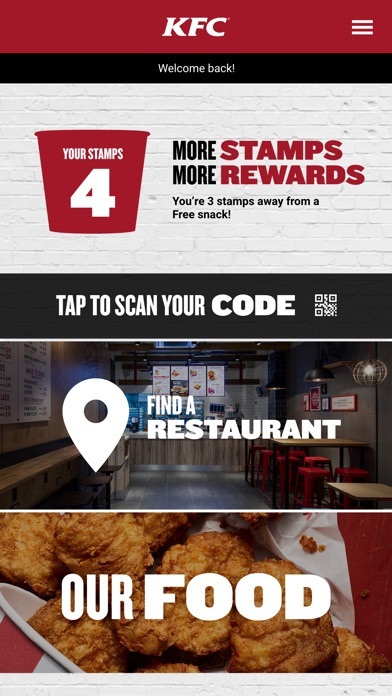 We'll even get you started with three free stamps when you register on our app, enough for two free Hot Wings.